Let's be frank: most of the time we eat much more than necessary to maintain energy. Most often this is not the healthiest food. Because of this, we have excess weight, skin problems and health problems. If you arrange the body shake in the form of 24-hour fasting, the effect can be very strong. To decide whether you need this, try to answer a few questions honestly. 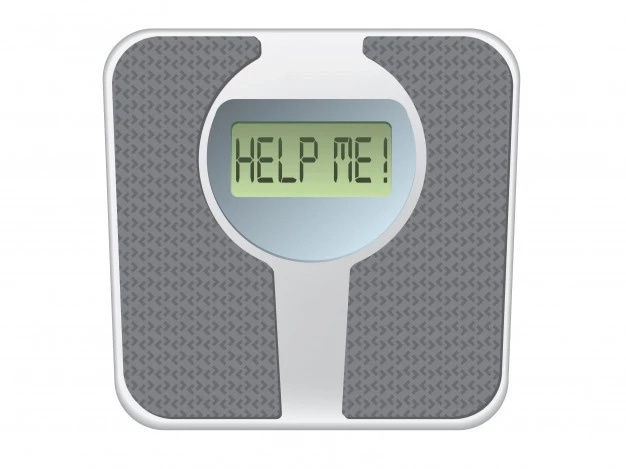 Do you have extra pounds that you would like to get rid of? Do you like to pamper yourself from time to time with sweet, fat, smoked, spicy food? Do you drink alcoholic beverages? Do you live in a metropolis? Do you often have digestive problems? 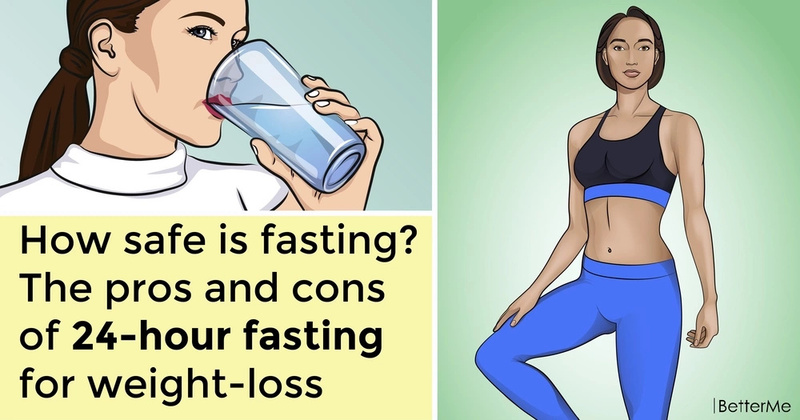 If you answered yes to three questions or more, you can try such type of losing weight as 24-hour fasting. Reasonably choose the day. 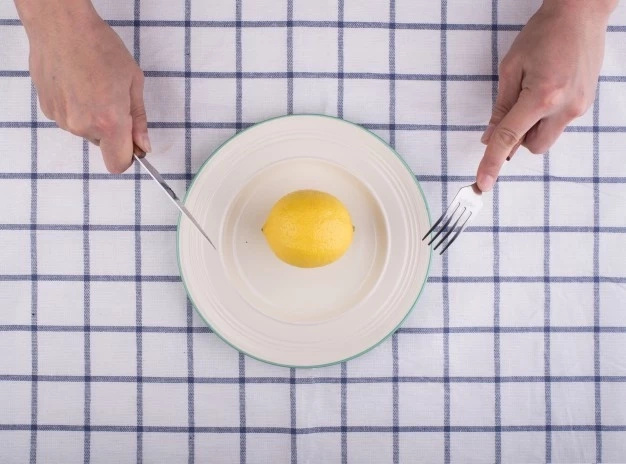 It is more convenient for someone to do it on the day off - an ideal option, if you try fasting for the first time and do not know how you will feel. Try not to plan meetings that may require great physical or emotional costs, so as not to overload the body. 24-hour fasting has become a popular way of maintaining health and vivacity. 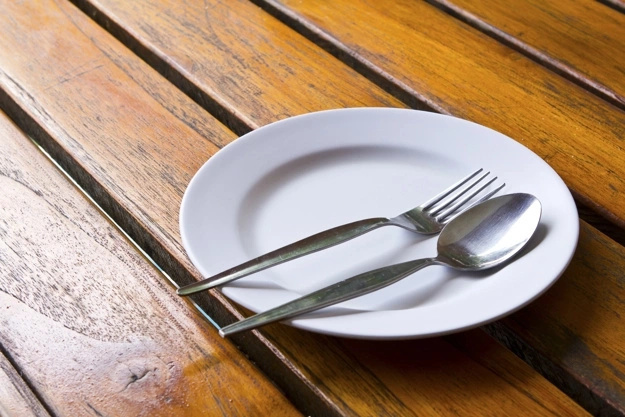 Fasting uses the self-healing properties of the human body. Health improves when the digestive system rests, and the organs receive sufficient time to recover and heal. 24-hour fasting can lead to rapid initial weight loss, but the numbers on the scale can be deceptive. Significant reduction in caloric intake can also cause loss of muscle tissue and water. 24-hour fasting is contradicted or a doctor's consultation is required in the following cases: pregnancy; any chronic disease, an incurable disease or a mental illness (a doctor's consultation is necessary); children under 18 are recommended to practice it only with the consent of their parents and after consulting a doctor; problems with kidney and liver.